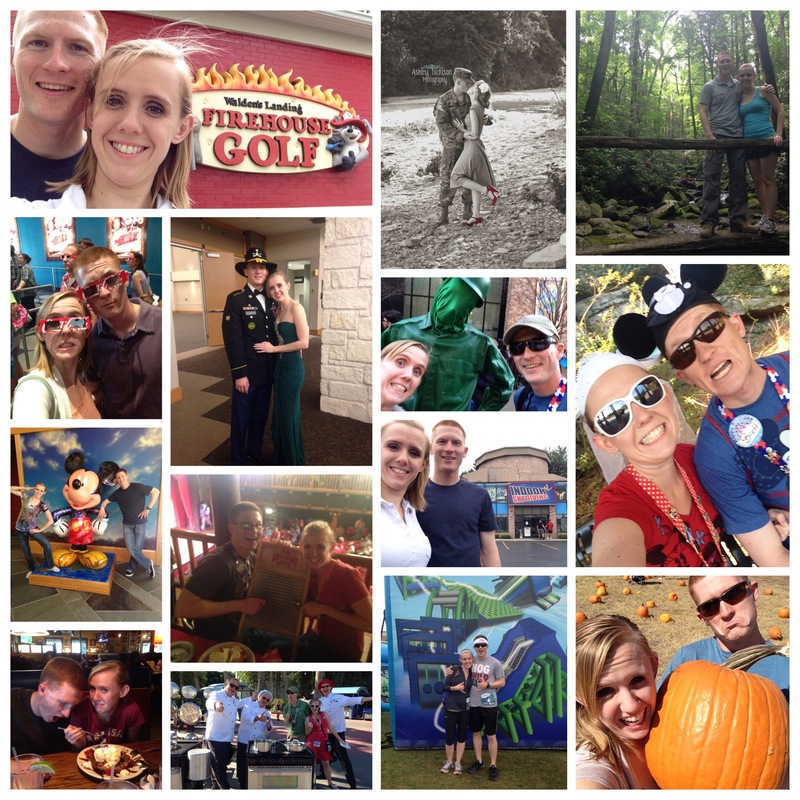 Through the years of trying to grow our family, my husband and I have been very deliberate about still growing together as a couple. Doing Bible studies together, going on dates together, and just being in each other’s company whenever we could. A lot of times whenever couples go through infertility, they start to feel alone. All of their focus is so much on trying to have a family that they start to fade away from each other. Fading away so much so that their relationship, by the time they have their child, is only barley hanging on but by a thread. That is something I really don’t want to happen to you or anything anybody for that matter. The desire to start a family is real. The longing never really ever goes away. However, your spouse is a real person too. With real feelings. Real emotions. Real needs. That must not be forgotten either. It’s ok to just take it one day at a time. It’s ok to not feel like you have it altogether. But allow your spouse the knowledge of knowing that you are there for them as well. Bring them in on what you are feeling and ask them how they are doing too. Remember, it takes two to make a marriage work and two to have a family. Raising a family was not meant to be done alone. Although people do it all the time, it was not the way God intended it to be done. Don’t get me wrong, marriage is hard work. And by no means am I an expert at it. My husband and I have good days and bad just like everyone else. I just try not to let the bad days get in the way of the good days. Letting the good days overshadow and allow the bad days to seem like they are a distant memory. My husband brings me such joy and laughter everyday. He knows how to make me feel loved and cherished and that is why even on bad days I can still find the good in them. Just remember, you are both going through the journey to a family together. You both just might be showing it differently. Be aware of that and just keeping loving each other through the hard days. Love is a choice and not a feeling. If your spouse is feeling down then there is a reason for that and just love them more those days. I am praying for you, your infertility journey, and your marriage. Don’t give up hope! Just love another day! If you need a few date ideas, check out my post “Great Night for a Date Night” for a few fun activities to do together.